The AMG variant of the CLS now has a new badge! Gone is the 63-moniker from before and in with 53. The biggest difference from this CLS AMG to the one before is its engine setup and the technology that allows it to pose such great numbers. Do not worry AMG fans, the "63" name will remain in some of the models--namely the "original" C, E, and S classes. the 53 and 43 numbers will follow the more niche models like this CLS and others like the SLK. >>Join the conversation about the CLS53 AMG right here in MBWorld. 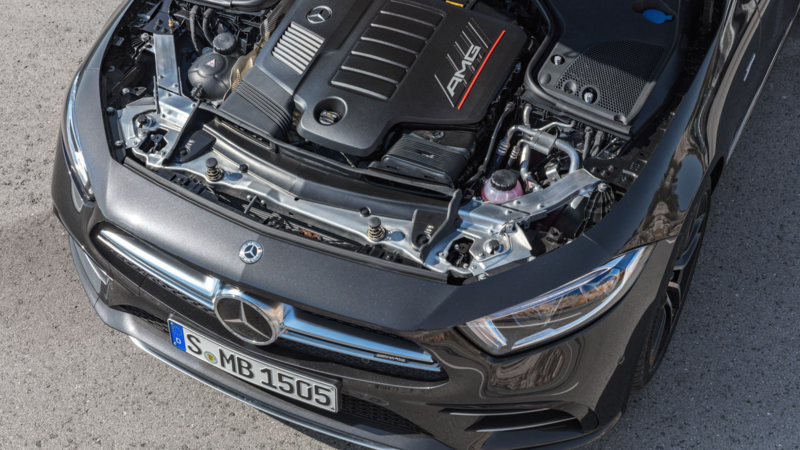 This engine may sound familiar to those of you who have deep roots in Mercedes motoring, but the 3.0L inline-six is back. Only this time, it makes a fat 429 horsepower and 380 lb-ft which is aided by Mercedes’ EQ Boost battery. That alone gives it an extra 21 hp and 180 lb-ft. That paired with the new 9-speed gearbox leads to seamless shifts and takeoff. 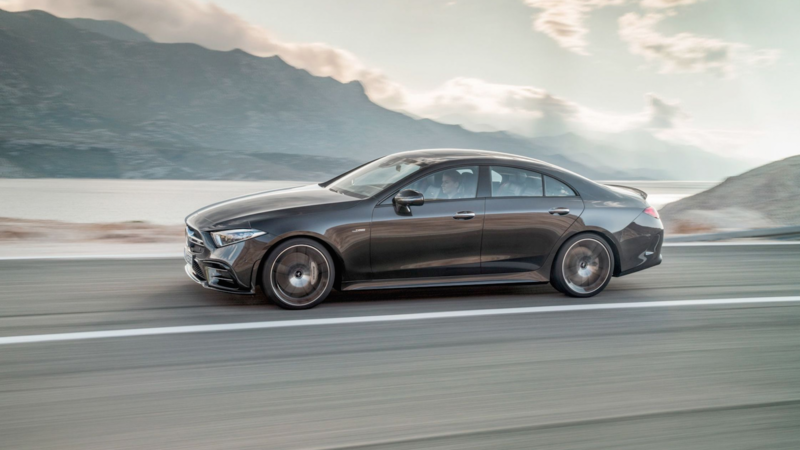 Mercedes claims 4.4 seconds for the CLS53 to hit 60 mph. 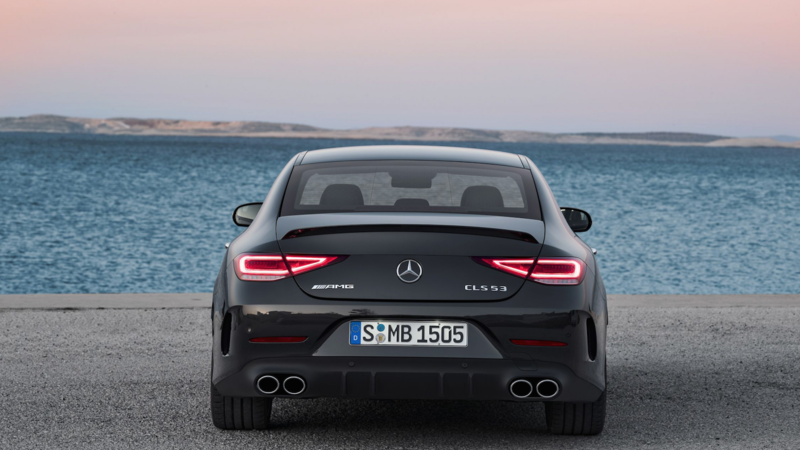 The new CLS is an evolution from its gorgeous predecessor. 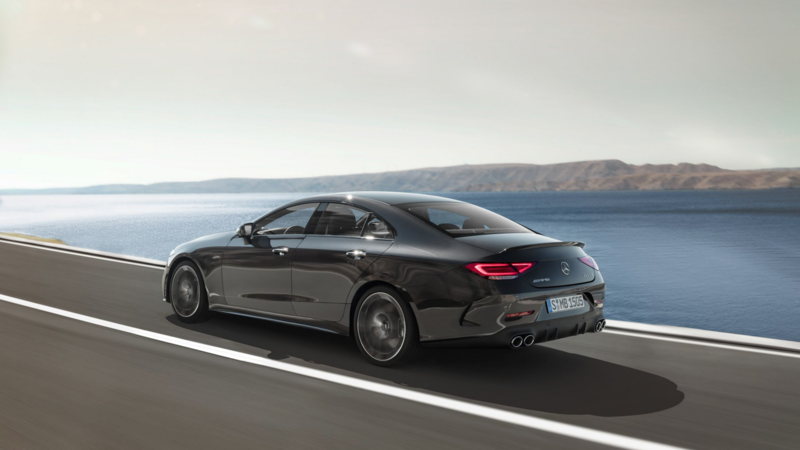 The new CLS has decreased drag thanks to clever aerodynamics. The sleek coupe-style look remains but is even slicker than before. The rear gets beautiful LED brake lights as well as circular tailpipes rather than the rectangular ones on the 63 models. Inside, the CLS is classic Mercedes. Everything is where it should be and has that exquisite, tactile feeling to it. The new leather-bound steering wheel is new as well as the hi-res infotainment screen which can me found on higher-end models. The climate control has also been upgraded. Now, it syncs up every each different area in the car to make sure that the passengers are as "well" as possible. This is a Mercedes, and you expect a Mercedes to ride well, don't you? 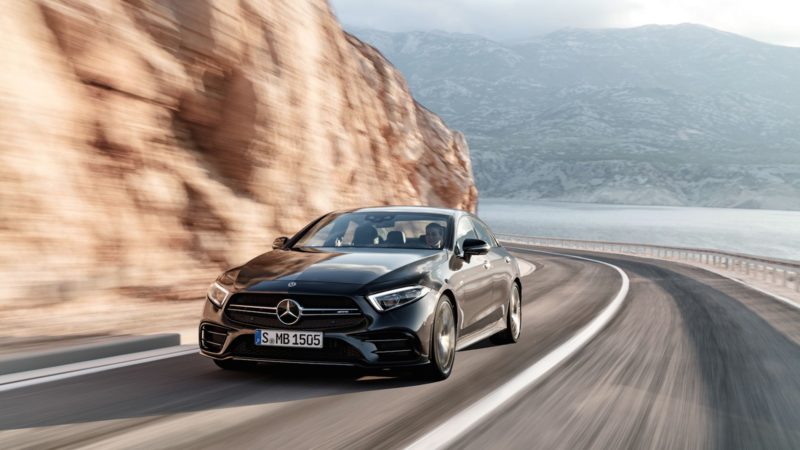 Well, this one has the latest and greatest "AMG’s Ride Control+" with three different settings the ride.The nose can be raised to accommodate clients who may live in hilly areas. Along with all of the before-mentioned speedy and acceleration, the sedan needs to be able to stop on a dime. AMG hooked it up with 14.6 inches, four-piston calipers at the front. 6. When Can I Get One? The CLS 53 will be on sale later this year. When it debuts, an Edition 1 trim will be available with cool copper bits and upscale upholstery. You can spec your CLS with a beautiful Swiss-made IWC for your dashboard as well. Prices haven't come out just yet for the 53 but expect it to be upwards of $100,000.